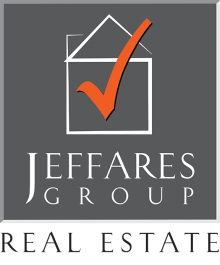 THE JEFFARES GROUP brings a breadth of experience to "advantage" our clients in their real estate transactions. Whether you are looking to market your existing home or locate your new home, we can make the experience exceptional. President, Stuart Jeffares, has extensive corporate experience in Marketing, Finance, Mergers & Acquisitions, Pricing and Strategic Planning/Analysis. Complementing his corporate experience is his additional qualifications as a Licensed Residential Contractor, Certified Master Gardner and Certified Staging Professional. Supported by the "top 10 nationwide" brokerage of Max Broock, THE JEFFARES GROUP can help you be advantaged!